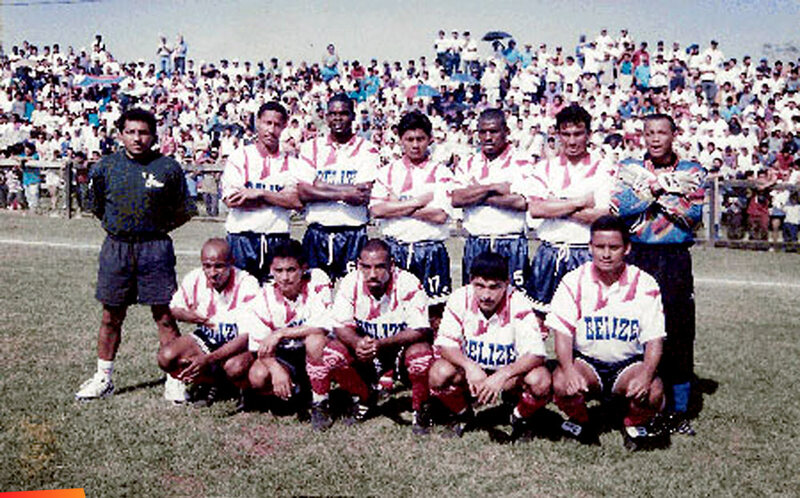 Here is one of our first National Teams, who played Panama in 1997 in Cayo at the Norman Broaster Stadium. You will see players like David “Manu” McCaulay, Deon’s dad, who scored Belize’s first International goal. Players included now Minister Erwin Contreras, John Trapp, Nelson Moss, Pablo Madrid, the Tun brothers (Donny and Freddy), among others. I congratulate the Jaguars, which has been together since 2003. It is not an overnight team. Give credit where it is due. Deon, Shane, West, Ian Gaynair, Cafu, Dalton, and all the older guys will recall Renan Couoh, “Chelato,” Cabrera among others. History was made before we got to the third round.